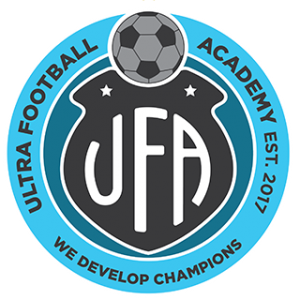 UFA is a new grassroots football organisation focusing on developing players from the age of 6 to 14. 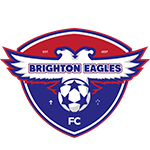 Our vision is to develop skills, passion and love for the sport, through healthy practices, and programs inspired by and modelled on Europe’s biggest football clubs. Football is our passion. 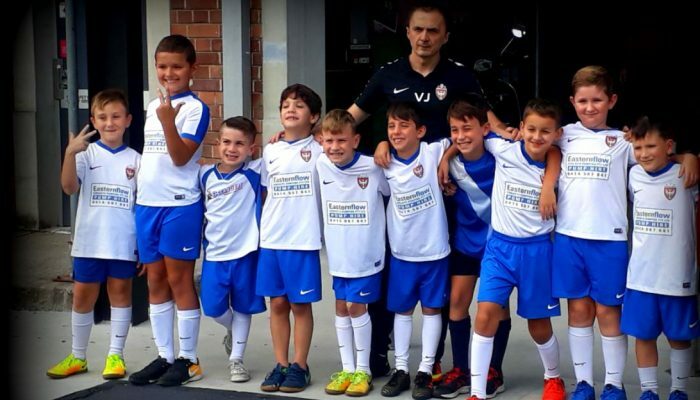 Vic Jokovic is an active member of Dee Why FC coaching team, and a passionate football fan. 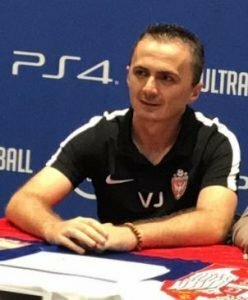 Educated in Sports Management with with over 25 years experience as a football player, University Futsal league manager and coach of University teams, he currently coaches players between 6 and 14 within Ultra Football Academy. 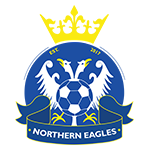 Vic’s vision towards youth development has been evident over various football developments: University league for up to 150 players, 1 day tournaments (Futsal World Cup, Charity Cup), University team selection and squad management at Division 1 competitions and University Games. Our sessions are well planned, longer and we practice active coaching before, during and after the game. Over the past decade, speed, agility, and coordination (SAC) training has become an important component in the development of elite football players. 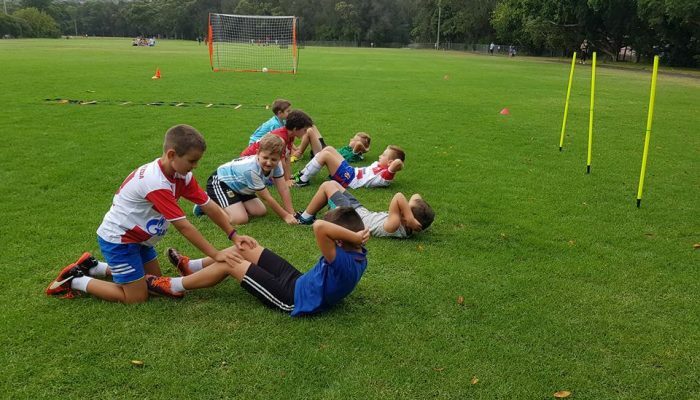 At all levels – youth, amateur, and professional SAC training helps players develop or refine key physical abilities. We have recognised the importance of this and all our sessions include SAC component. For that reason our players have advanced balance, acceleration and overall speed. 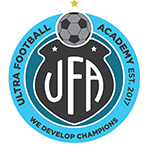 Ultra Football Academy teaches the following values: respect, fair play, responsibility, trust, teamwork. Our mission is to develop champions and leaders of tomorrow. It’s one of the fastest growing sports and it is played in over 100 countries with millions of players around the world. The game encourages skillful and creative play whilst emphasising ball retention. As a small-sided game, players are constantly placed in situations where they must receive or play whilst under pressure or in confined spaces and it places considerable demand on technique, movement, tactical awareness and fitness. Playing Futsal it allows player to touch the ball nearly 12 times more than playing football. The best technical players come from Futsal.